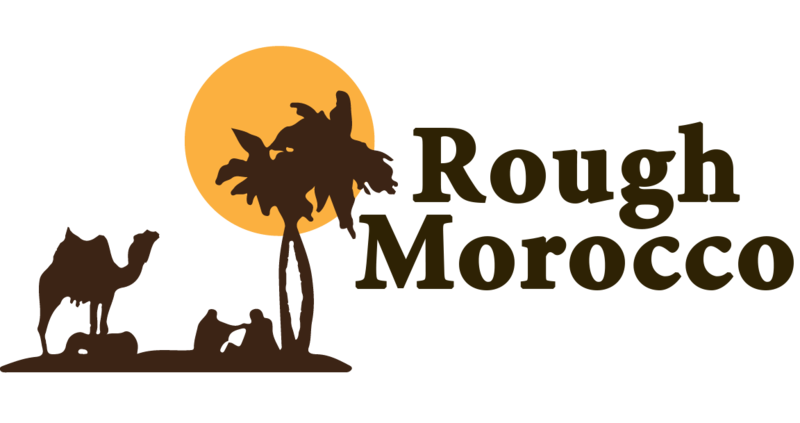 We are dedicated to give and ensure the ideal and most satisfactory tours, travels and experience to our customers through a team of experienced and courteous drivers and guides.We want to show you Morocco through wheels and the eyes of indigenous and give you an unforgettable experience through our unique Travels and excursions. Our team is committed with hard work to your well-being, and are well trained to make of your journey a paradise and thus, enjoy your trips and excursions as it should be done ! Breathtaking views, fun-granted, full of adventures and an inforgettable journey is waiting for you !